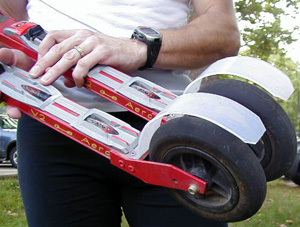 The NEW NordicSkiRacer: Mobile friendly! 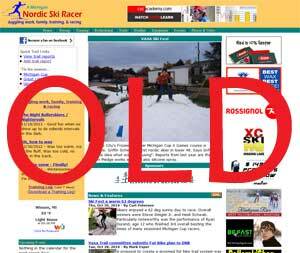 Out with the old, in with the new: NordicSkiRacer.com gets a new look and become more mobile friendly! 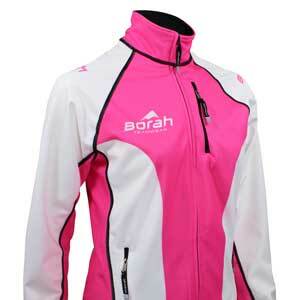 Borah Teamwear, a long-time supporter and recent sponsor of the American Birkebeiner, has collaborated with the renowned Birchleggings Club, providing an exclusive custom Nordic apparel collection available to the 1300 plus members. 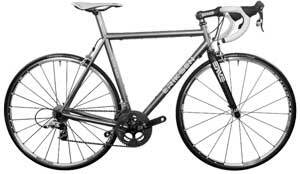 Kent Eriksen Cycles, HED Cycling and Sram are partnering to support CXC's Adaptive Program for children with physical disabilities and visual impairment by giving away a $8,500 dream bike to one lucky winner! Andy Liebner and his United States Ski Pole Company is asking the Mission Main St. Grants program for $150,000 to fund expansion of the company. The process requires he get at least 250 votes on the grant's web site. 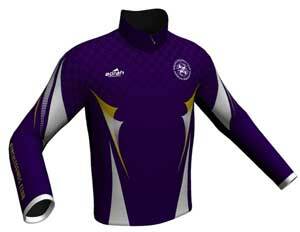 In lieu of the looming seasonal rush for custom Nordic apparel, Borah Teamwear would like to encourage everyone to get their Nordic order started early this fall. 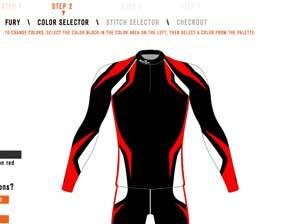 Itâ€™s time to say goodbye to order minimums for custom ski racing suits. Borah Teamwear is now offering their newest design platform, Individual-Custom, in hopes to provide high-quality custom ski suits to everyone. They arrived just before the White Pine Stampede. 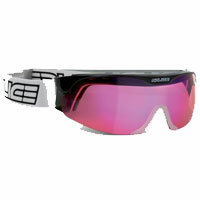 Even though you shouldn't try something new in a race, they were so cool looking that I had to wear them. Ha! I won the 20k Classic wearing them!